Dominical Costa Rica – It’s More Than Just Awesome Waves! 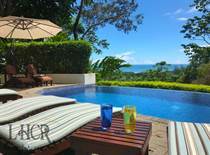 Have you ever considered owning a vacation home in beautiful Dominical Costa Rica? Here are 7 reasons we think that’s a great idea! 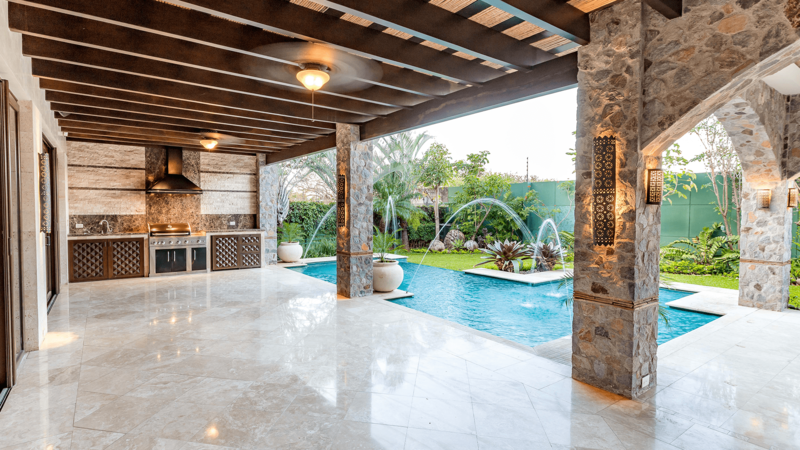 When you’re done reading this article, be sure to check out the homes in Dominical Costa Rica that are currently for sale. While Dominical Costa Rica is probably best known as a surfers’ paradise, drawing surfers from around the globe, there are many things to love about this quirky little beach town. Lot Size 14300 sq. m.
"A unique place on Earth"
Lot Size 3000 sq. m.
Lot Size 5885 sq. m.
"Ask for other units too"
Lot Size 4047 sq. m.
Lot Size 8000 sq. m.
"Ask also for other units"
Lot Size 9727 sq. m.
You probably think of pristine white-sand beaches when you think of Costa Rica. They are, after all, some of the prettiest on the planet. But did you also know Dominical is home to gorgeous, lush tropical rainforests that are themselves home to some spectacular animal and plant species? There is a major international airport close to Dominical. SJO Juan Santamaria Airport is located just outside San Jose, making flights to and from Dominical incredibly convenient. While some may miss the sleepy beach town feel of old, Dominical is an up and coming, “happening” place, with many shops and restaurants opening up in the area. A new road into town is bringing more tourists, which in turn creates a demand for more amenities, which are definitely coming at a fevered pace. 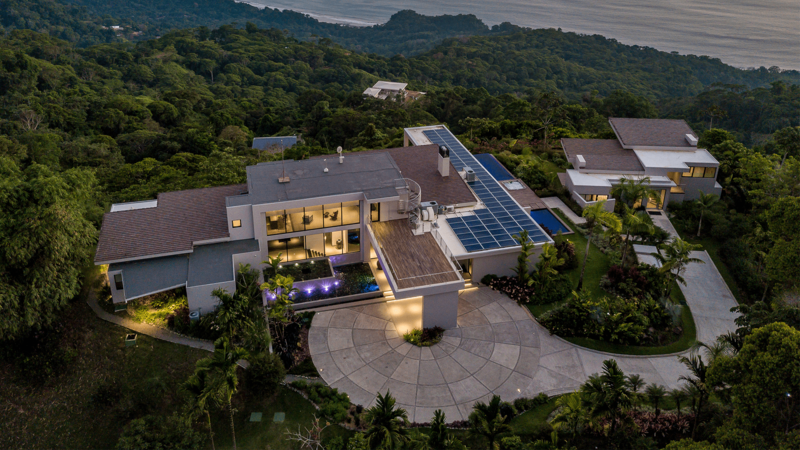 There are those places on Earth that seemed to have been kissed by magic, and Costa Rica’s ‘Whale’s Tail’ on the Southern Pacific Coast is one such place. The giant rock and sand formation not only looks exactly like a whale’s tail, but this is the exact spot where hundreds of humpback whales congregate each year. This is one of the most special places to view whales, and it could be your backyard! While there is no denying Dominical in general has a very relaxed and laidback vibe, that doesn’t mean it is short on luxury. 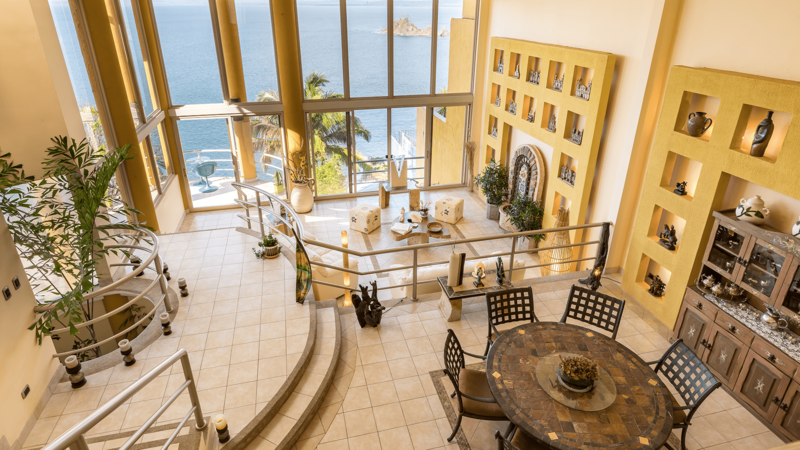 For those discriminating investors and retirees, there is a plethora of luxury real estate available, and many with incredible views of the water and emerald green mountains. 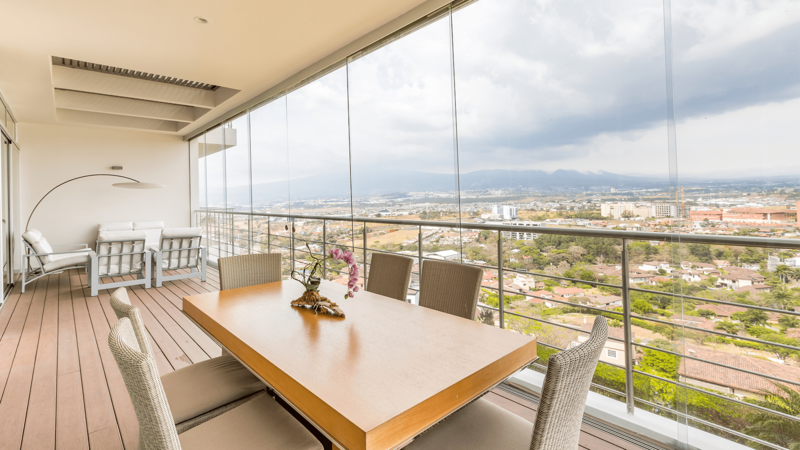 When you’re looking to live someplace in the world either full or part-time, you want to be sure that place is safe and friendly for foreigners. 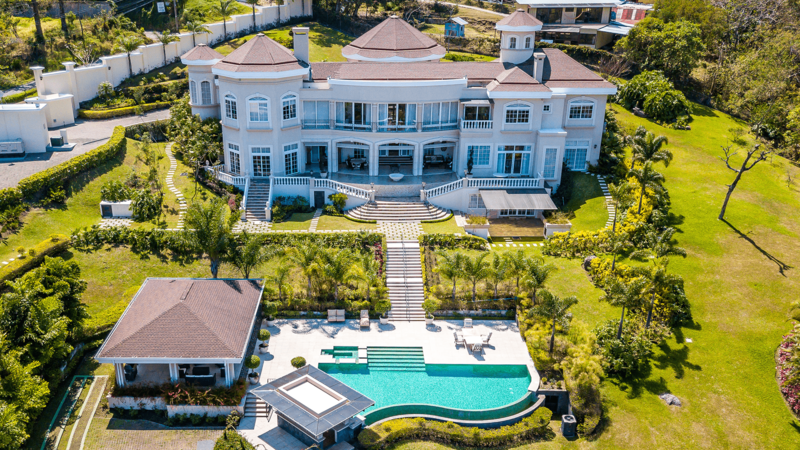 Did you know Costa Rica is nicknamed the “Switzerland of Central America?” This is due to its political stability (the nation abolished its army over 70 years ago), strong healthcare system, and green mountains. If you are looking for a safe and friendly place to live and vacation, it doesn’t get any better! 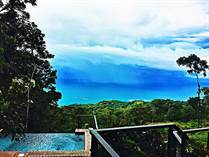 Though Costa Rica does have a rainy season, the dry months of January and February only have 3 days of rainfall on average. Apart from that, the temperatures are fairly mild all year long, with temps ranging from 75 to 85 degrees Fahrenheit. The absolute perfect weather for surfing, swimming, hiking, biking, horseback riding, and any other outdoor activity you can think of! 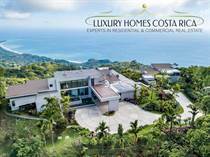 If you’re interested in buying Dominical Costa Rica Real Estate, please spend a few moments looking through my listings where you’ll find homes and condos in Dominical Costa Rica. Have any questions? Please feel free to be in touch. I love this area and enjoy sharing it with others.